The details involved in closing on a home are daunting. So it stands to reason that when closing day arrives, and stacks of papers must be signed, any snag in the process can delay or even derail the closing. For this reason, smart buyers don’t wait for the last minute to review certain documents or fulfill their obligations. For buyers, this is an area where having a real estate professional at your side is extremely valuable because you’ll be guided, step-by-step. 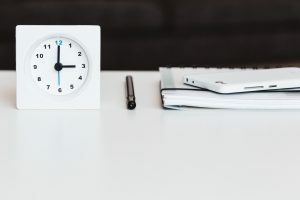 Here are a six common problem areas–the first four of which will be addressed in the contract with specific deadline dates that must be met. Insurance Requirements: Your lender will want to see an insurance binder showing coverage on the new home. Talk to your insurance agent and arrange for coverage as soon as possible. Homeowner Associations: If the home you’re looking to buy has a homeowner association (HOA), get a copy of the rules and read through them. The closing table is not the time to discover something in the HOA rules that is a deal-breaker for you. The Encumbered Title: To make certain that the property is sold free of leases, easements or liens, order a title search as soon as possible to allow time to clear up any possible problems that could arise. The Survey: Most survey problems have to do with encroachments such as trees, buildings or additions to the house that overlap the property line or violate zoning regulations. Reviewing the survey and comparing it while walking around the property can help avert potential last minute problems. 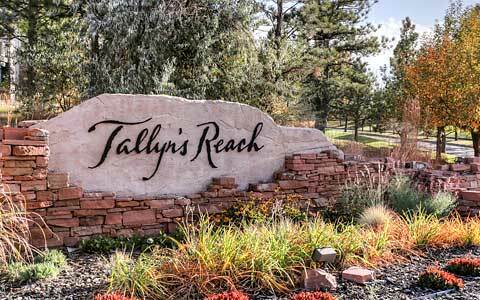 Settlement Shock: In Colorado, cash buyers can receive a settlement sheet several days in advance. If there is an loan involved, the buyer will receive a settlement sheet 3 days in advance of closing. Regardless, it’s important to review the settlement sheet as early as possible to eliminate any surprises as to who pays for what and how much money will be needed to bring to the closing table. Unmet Seller Obligations: If the seller promises to fix anything and it isn’t done, it can stop a closing. So, first, get commitments in writing, and consider doing a final walk-through with your real estate agent just prior to closing.